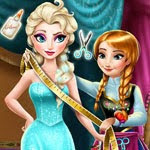 Anna has a new hobby, dress making, and she wants to make a gorgeous outfit for Elsa, but her studio is a mess, will you help her? 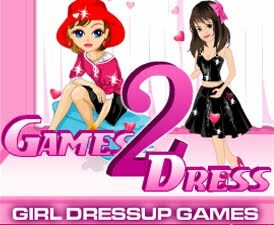 Find all the missing objects to clean up the room, then get ready to design Elsagames_s dress. Take the queens measurements, prepare and sew the fabric into place, do Elsa`s hair in her own unique style and she will be ready for another spectacular day.